I was initially wary of how this movie would turn out. 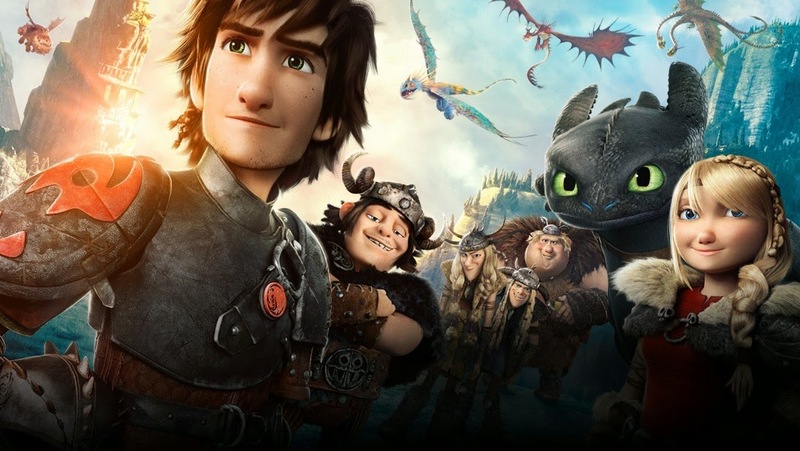 How to Train Your Dragon has been one of my all time favorite animation movie, and given how sequels have a tough time topping their original (just look at how despicable Despicable Me 2 turned out, heh), I did not dare have any high expectations for this movie. In fact, I had none. I only watched one trailer for the movie, the one where Hiccup flew with Toothless and I don't dare watch another one, because I was afraid it would spoil the whole experience. Turned out all of my fears were unfounded in the end, because How to Train Your Dragon 2 totally soared. I loved how the movie added to the universe of How to Train Your Dragons. I loved how the new characters were introduced, and the chemistry between them and the old cast. I loved how the old cast has grown (okay maybe not all, somehow I think the twin brother was slightly under-portrayed in the film), and how their character continued to evolve in the movie. I loved how the dragons are stars of their own, with their own personality, rather than just mere supporting tools for the humans to progress. Like how Hiccup attempts to send the message that dragons have souls too, I loved how the film portrayed that, through all the small scenes, the eye contact and body language of the dragons. The detail that went in was awesome. I loved the story progression. Having read roughly about the synopsis from the trailer, I was worried of how the film would introduce a bad human character, who attempts to create a dragon army. Turns out that not only the film manage to give me the sense of dread as I watched how the evil guy was introduced, and how his character was gradually polished to the sense that you really hated him. And I loved how he was not one dimensional and all, and that he had his own struggles as well. I love the plot twists. There were two in the film, and I did not see both coming. I loved how the plot twist steered the movie into a totally new direction, but yet not forgoing the story that has already been built up so far, but rather expanded the story in a more exciting and deeper manner. It made me teared, it made me sat at the edge of my seat, it made me gasped and it made me not wanting the movie to end. I loved the music. I love the action. I loved the cinematography, how they filmed fight sequences, flight sequences. In short, I loved everything. This is one of the rare movies that I would not want to change anything in it. It is also one of the rare movies where I wanted to stand up and applaud it when the credits rolled. It is definitely one movie that I would not mind watching several times over. My only concern now? 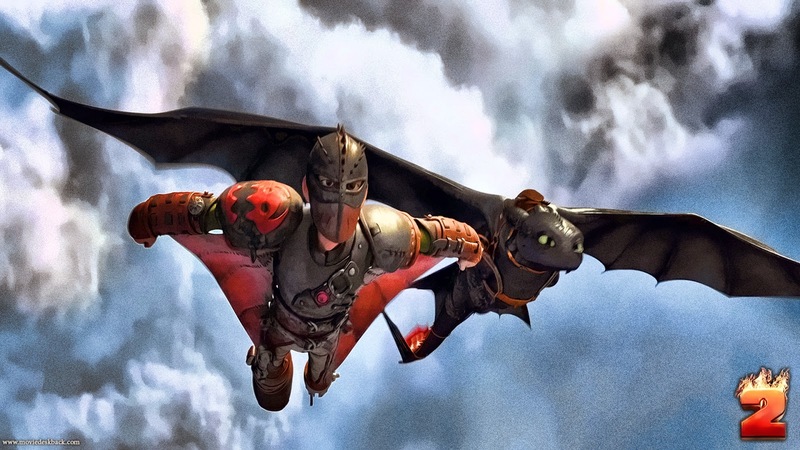 How Dreamworks would top How to Train Your Dragon 2 in the third installment, coming out in 2016. With such a high bar already set, I really hope that they would not spoil the franchise. Because of how awesome the two movies had been. I'm gonna boycott Dreamworks for five years if they do spoil the movie in 2016. That I honestly swear. Your review of the movie is exactly how I felt about it - it was beautiful. And you've done justice to it through this write-up. Thumbs up!